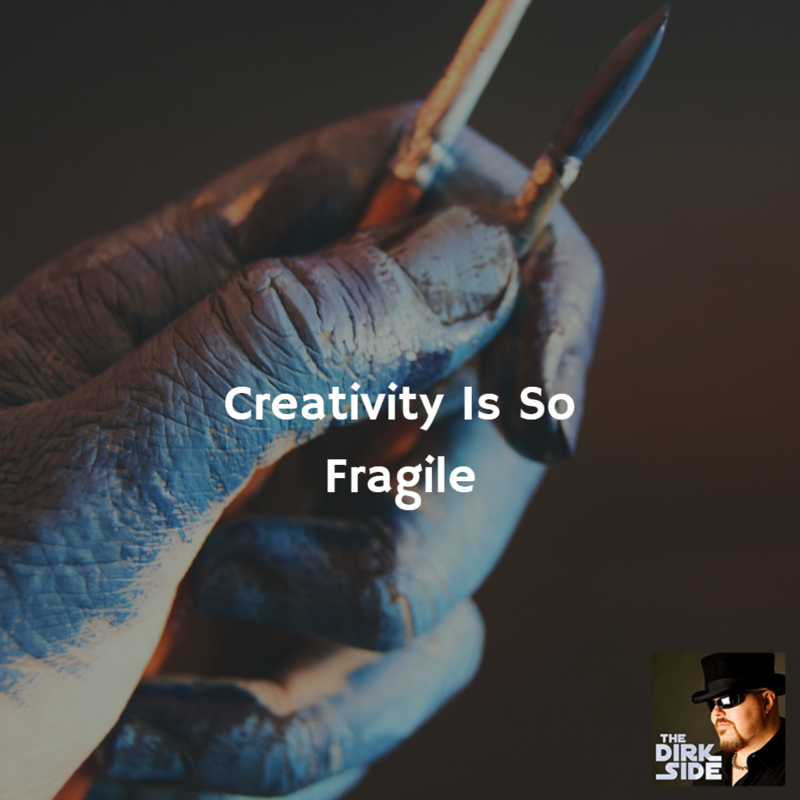 Do you have creative friends? When is the last time you’ve asked about their work? You could be responsible for helping to create something new, and you could be setting the conditions for your own creative resurgence.